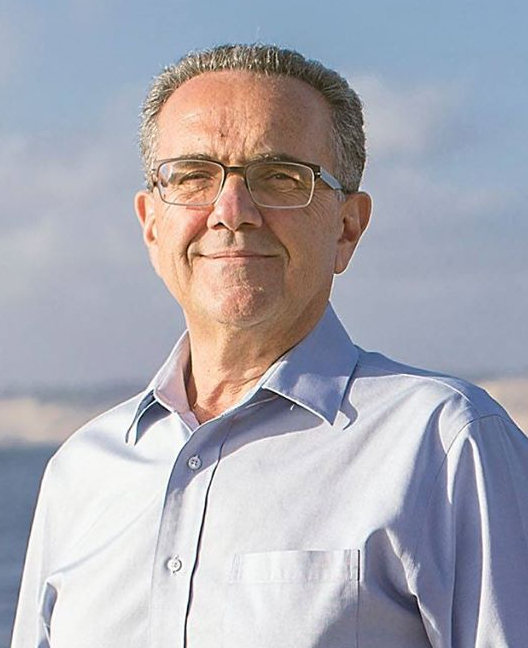 I t was announced today that civil engineer, three-term Chair of the San Diego Community Planners Committee, and friend of BikeSD – Joe LaCava – has ended his bid for the San Diego City Council District 1 seat. We cannot mask our disappointment for Joe. When BikeSD made Joe LaCava our first endorsement of the 2016 election cycle, it was the easiest decision the organization has ever made. Joe is an absolute champion of safe streets. And among the many causes he has selflessly dedicated himself to over many years in San Diego, helping BikeSD work toward the goal of making San Diego a world-class city for bicycling was near the top of the list. As a founding supporter of BikeSD, Joe’s commitment was unmatched. Few people in San Diego are as committed to the betterment of the city in the way Joe is – and even fewer match their enthusiasm with an expert’s policy knowledge and a will to implement it. Thanks, Joe – for all you’ve done for BikeSD and for the City of San Diego. You would have been a hell of a councilmember, and we know you’ll find a terrific way to keep this city moving forward for the better.